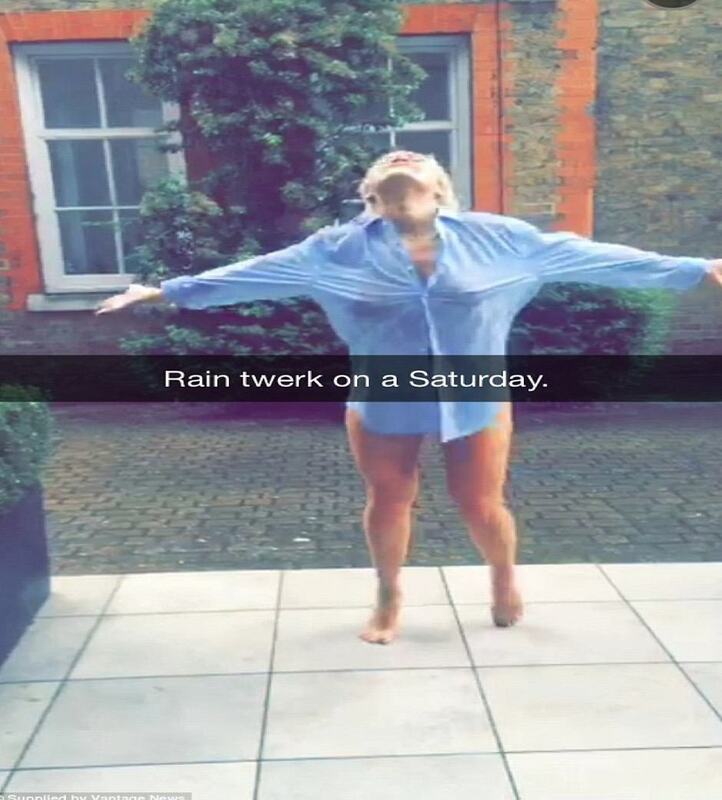 Big Boss Events | Ireland's No 1 Debs Organiser > News > Big Boss News > Who’s on Snapchat? As there are so many celebrities on snapchat now we decided to do a blog on who we think are the top 10 celebs to follow. Some celebs have accounts but never use it so we said we would tell you guys which celebs are a must follow on snapchat. 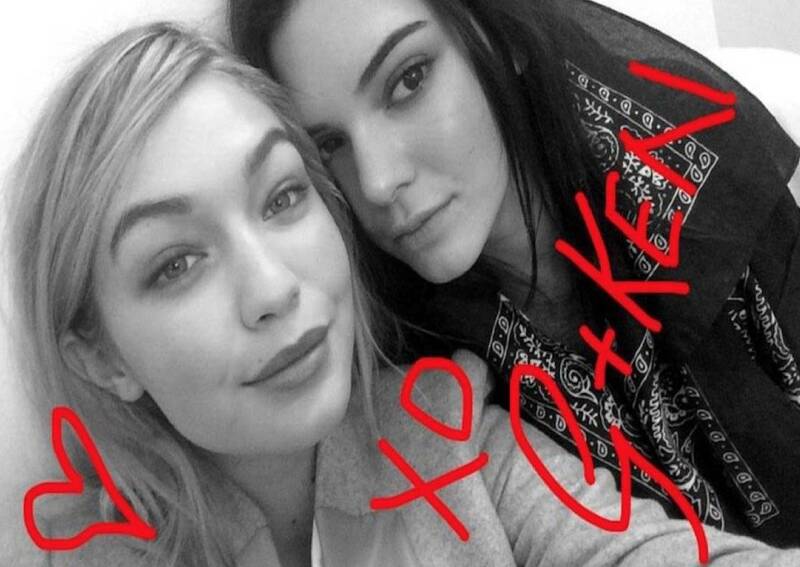 Here’s a snap of Gigi and her BFF Kendall Jenner. Gigi’s little sister Bella is also a great one to follow, she’s the model of the moment and she also gives us a real behind the scenes look at her life. 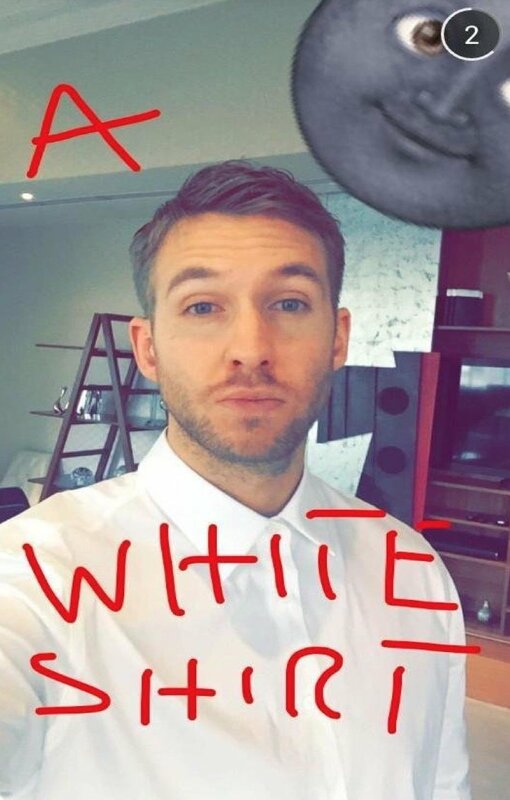 Calvin Harris is without a doubt worth an add on snapchat, and lets face it he’s not too hard on the eyes. Ariana loves snapchat and she definitely does not shy away from those 100+ second stories. Kylie absolutely loves snapchat and we love her on it. She posts everyday and gives us a look at what goes on in her life, including vidoes of her three adorable puppies. 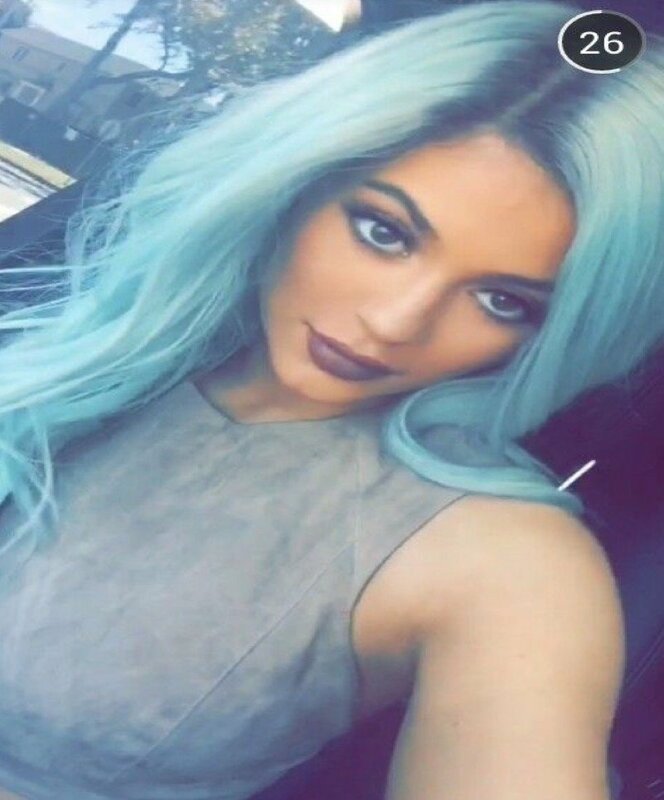 Her snapchats also feature most of the Kardashian clan so what’s not to love? Some of you may know her and some of you might not but she is a brilliant Irish blogger who keeps you up to date on the latest trends and also gives hair and make-up tips along with lots more, including vidoes of her two dog’s coco and harper who are adorable. We love all her fashion pictures and her glam vidoes and she is definitely another celeb who is a must follow on snapchat. 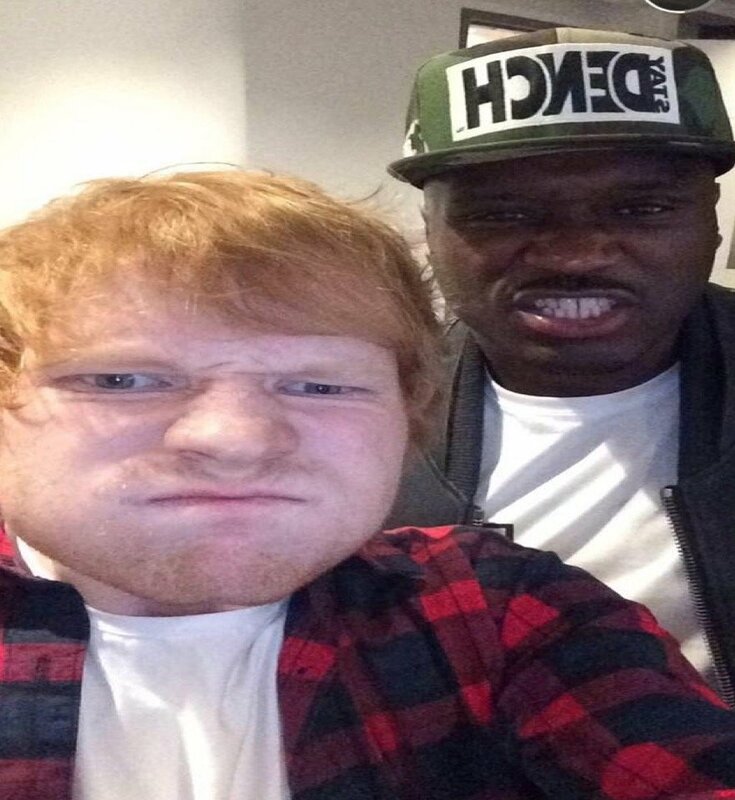 He has to be one of the funniest people on snapchat at the minute he makes fun of himself and his snaps are very easy to watch and he simply makes us smile. 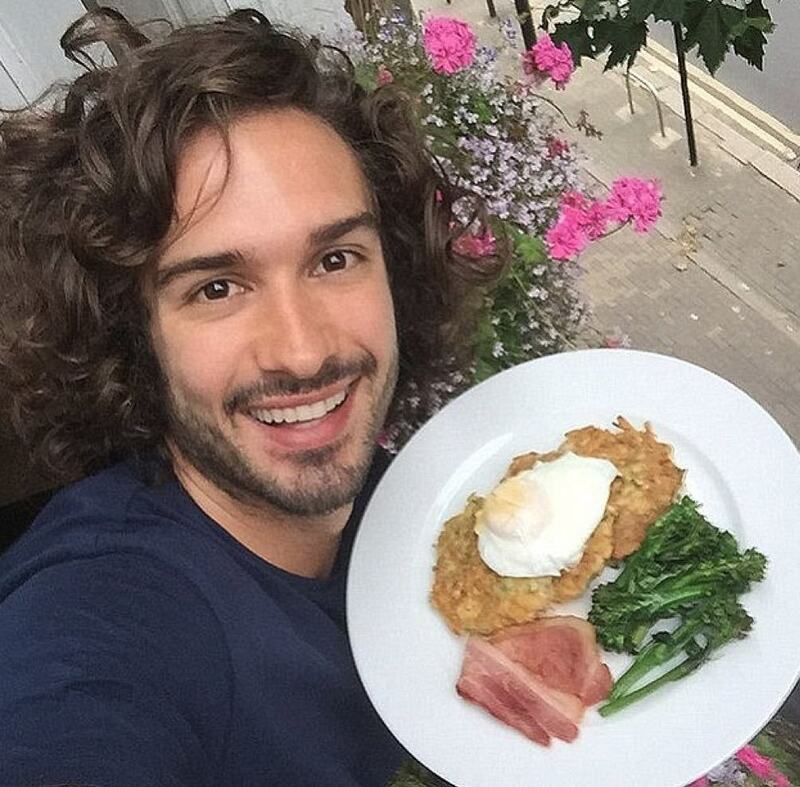 A lot of you may have heard about the body coach at this stage but if you haven’t go follow him on snapchat. He is amazing. He shares loads of different quick and easy recipes which are low in fat and full of protein. He makes healthy eating fun – somehow. Basically it’s just crazy and fun, and involves a lot of tongue. If you’re looking for a celeb to be friends with who’s snaps you can just laugh at then Miley is you’re girl.